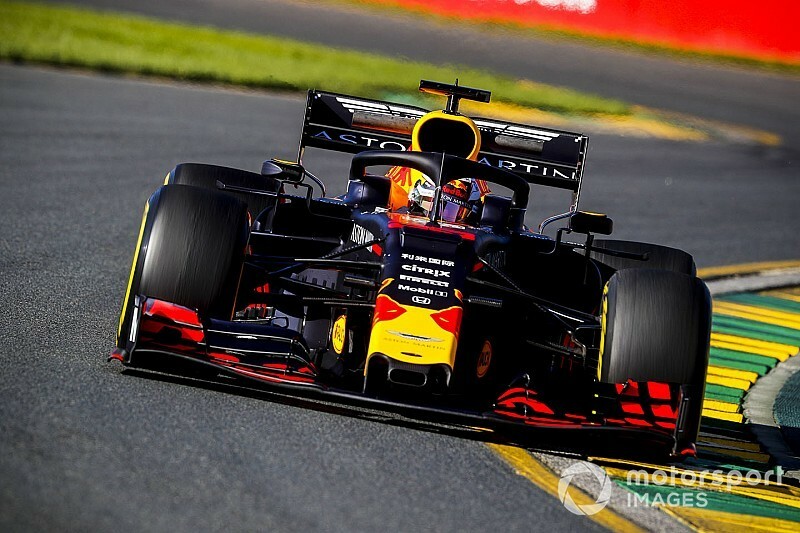 Red Bull has changed Max Verstappen’s chassis ahead of final practice and qualifying for the 2019 Formula 1 season-opening Australian Grand Prix. 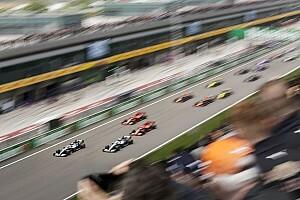 Verstappen ended Friday eight tenths off the pace in his Honda-powered RB15 but was still Mercedes’ nearest challenger despite his performance run not being completed on as low fuel level as usual. 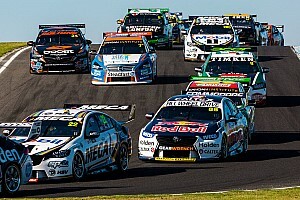 On Saturday morning, ahead of final practice, the FIA revealed that Red Bull had completed a survival cell change. The team has submitted its scrutineering declaration form, as the rules have changed for 2019 to give teams the ability to self-scrutineer. 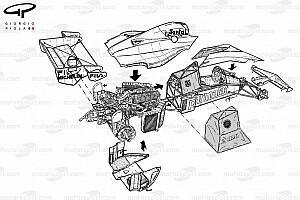 This needs to be submitted for approval by the FIA technical delegate, Jo Bauer. No reason has yet been given for the change, but it is understood that Red Bull knew before Friday practice it would have to complete it. There is no penalty for changing a survival cell at this stage of the weekend. 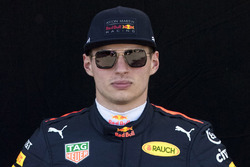 Had it changed the chassis on Friday morning, before either practice session, Verstappen would not have been able to run on-track until FP3. 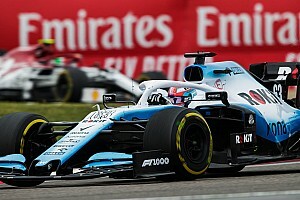 The rules state that if a survival cell is changed after initial scrutineering on Thursday, any such car may not be used until the following day. The FIA has also stated that the Haas team has used one of its two permitted curfew jokers for the season already. Haas personnel remained in the circuit between the hours of 2.30am and 11am on Saturday morning. This was to rectify an oil leak on Romain Grosjean’s car.